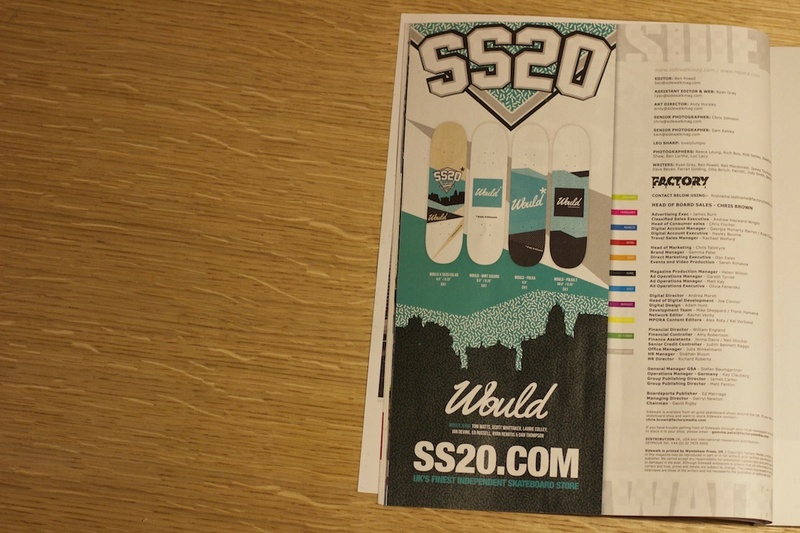 Would* and ss20 worked together at the end of 2013 to release a board to celebrate their 25 years in the game, which featured in the December issue of sidewalk (Our first advert). Many of the Would* family have strong links with the shop and we are really happy to have collaborated on this board graphic together. SS20 have supported Would* and a number of our riders over the years! 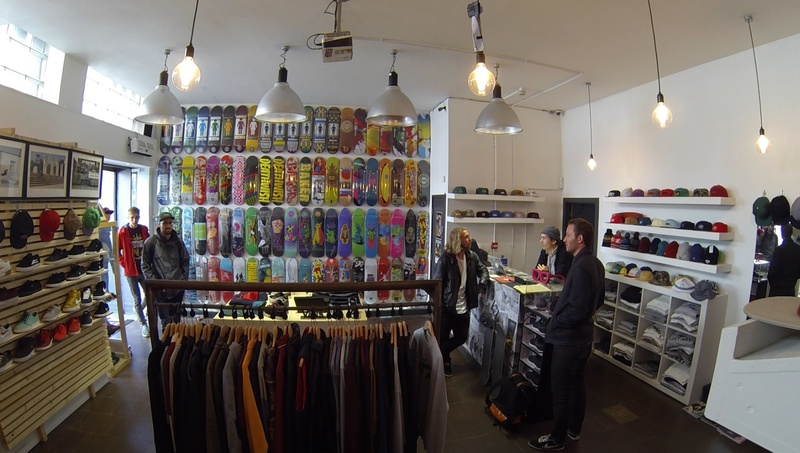 What the shop has done for the local skateboard scene in and around Oxford not to mention on an international level for the skateboarding has been exceptional! The boards are exclusive through SS20 and limited edition so pop to the shop or visit their site to grab one. We are going to be working on a number of little things to celebrate the shop so keep your eyes peeled on the site. *Go support your local independent. A little while back we were kindly allowed to have a exclusive skate at the all new “RUSH” skate park before it was finished and open to the public. James Clifford put together a small clip of one of the evenings so take a peek! Watch this space for a little feature on Ed’s involvement with the park and what it took to design and paint the largest mural in Europe in there! Had an Awesome Trip up to Liverpool on our first proper filming mission for a project with GOPRO. Got to meet some rad people, great scene and the city skateboarding wise is super interesting. Keep an eye out for the footage pin the Berrics website later this year. Laurie, Thomo and Guy at Lost Art. Laurie became part of Would* Skateboards family a little while back and we are proud to officially welcome him to the team. Over the summer we started filming bits here and there and decided to aim for a web clip! Thanks to all the people who filmed and worked on it. 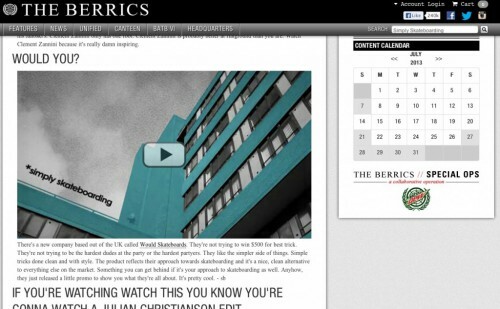 We had a great write up from Steve Berra glad to say from our first official Promo clip he understood what we are about. Laurie has been on it as usual, so we started working on a little welcome clip. Cats and Triangles put out a little clip from July at OWP. Have a little peep. Tom Watts has a few tricks . . .